Honda generators are the best way to savor the great outdoors with all the luxury of home. Our lineup of the all new Honda generators are the quietest generators on the market! Not only are they among the best, they are also among the most portable. Honda generators are the new generation of generator technology breakthroughs! Call for free shipping on all Honda generators! We also offer over night shipping, but call first! 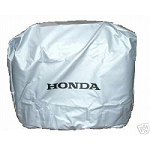 Note: Returns on Honda products are not permitted. Honda generator's 3-year limited warranty will help you cover your Honda needs. 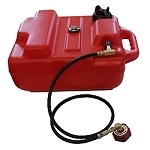 Our Honda generators parts are special order, so they will take an additional day or so to ship. Return policy rules still apply as normal. 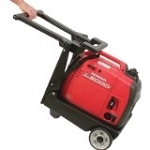 Honda Generators are the best generators on the market. We have the Honda EU2000i, the Honda EU2000i Companions, and the Honda EU3000is's. We are a Honda dealer trying to bring you the best generator available. These Honda generators come with the three year factory warranty. The EU3000is also provides electric start! 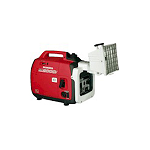 Honda generators offer a long operation of running time. You can also link the EU2000i generators with a parallel kit making a 4000 watt generator! The portability and light weightiness of these Honda generators are great for anyone's needs. 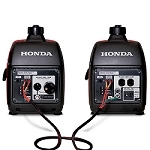 These Honda generators will power your RV air conditioners and appliances, be great for parties, go well on your boat, good for tailgating parties, races, and anything else you want to power! 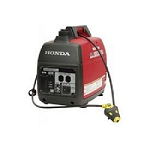 Also remember we have other Honda generator information, so feel free to request it anytime. Honda Generators are the best generators on the market hands down. 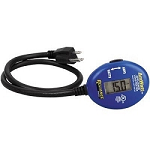 They are also the quietest generators on the market! Not only that, but they are the most portable as well. 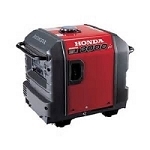 If you are wanting the best generator around without a doubt, get a new Honda generator today!